Reggae Sumfest 2016 kicked off to a huge crowd for its Beach Party edition at the Aqua Sol Theme Park in Montego Bay on Sunday night. 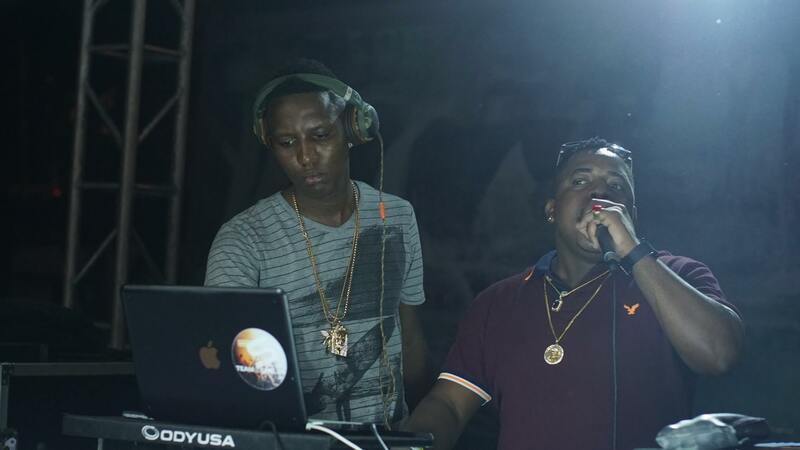 Local and overseas dancehall fans turned out in huge numbers for the annual event. 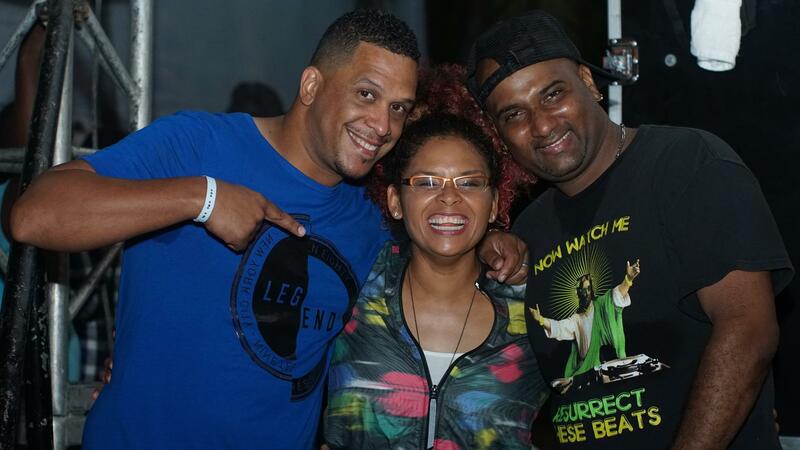 The party was hosted by Miss Kitty and Yanique Barrett and saw Crazy Neil and DJ Bambino taking the reins of the turn table. 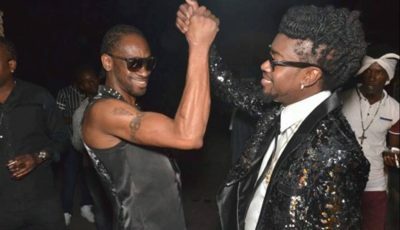 Reggae Sumfest continues its week long festivities in Mobay tonight with the All-White party at Pier One and the Sound System Explosion on Thursday night at the same venue leading up to the biggest event Dancehall Night on Friday at the Catherine Hall Entertainment Complex. Downsound Records head Joe Bogdanovich is the new chairman of Summerfest Productions after cutting a deal with its former principals.